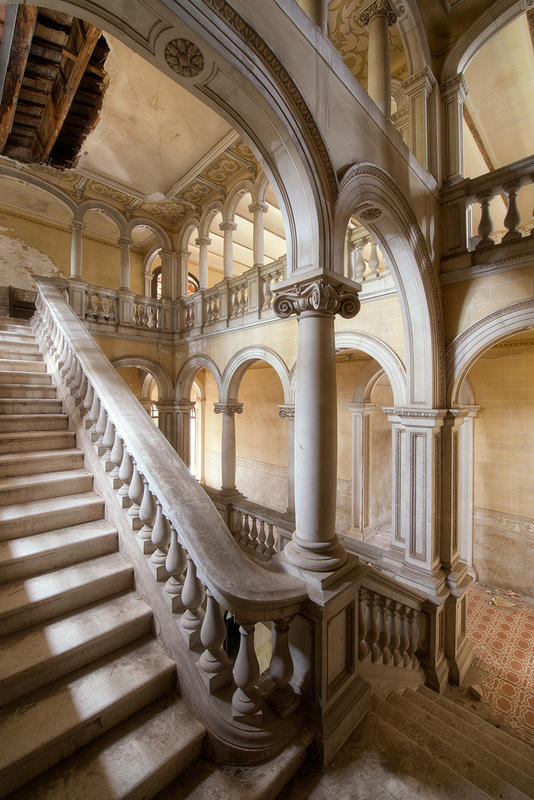 The exhibition ‘ The ardent beauty of decay ’ shows work by Peter Lippmann and Daan Oude Elferink. Both photographers give an unique way to express one of the biggest human fears, decay. Lippmann shows his grand series ‘Noble Rot’. Work from the ‘Gift of Time’ series of the urbex specialist Daan Oude Elferink will be presented as well.Both photographers have accepted the inevitable and show us the beauty of the destruction of decay, sometimes slowly and sometimes fiery. 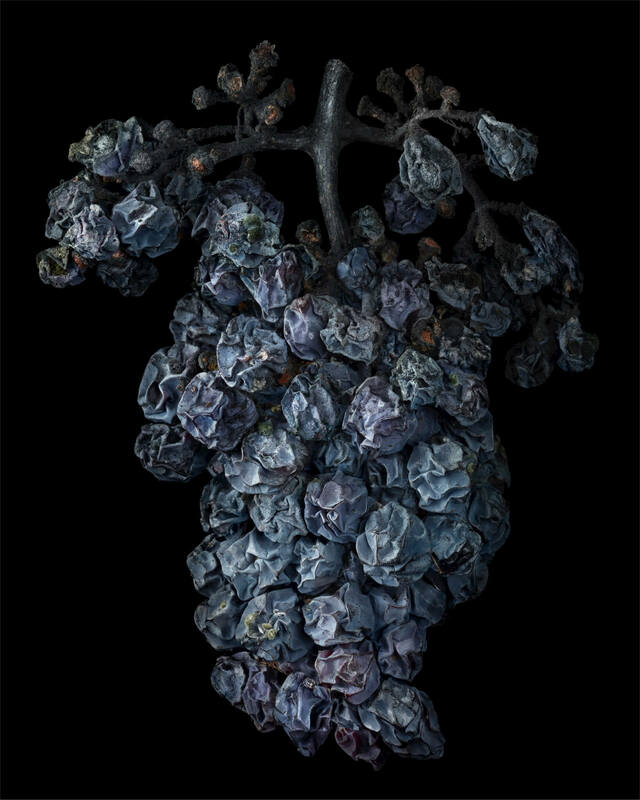 Lippmann focusses with his ‘Noble Rot’ series on the rotting process of grapes. With his use of light he lets us realize the finiteness of life and wants us to no longer to avoid but bear it with dignity instead. Daan Oude Elferink also finds his inspiration in decay, but in a different way than Peter. Elferink caught his eye by elderly dilapidated buildings. He photographs these amazing locations not just to capture a great shot, but mostly to let people’s imagination go wild by seeing it.